EFIP is delighted to welcome Haven Genk NV / Port of Genk (Belgium) as a new member. Haven Genk has a strategic location in the Belgian province of Limburg, which is very centrally located in Europe, right in the hearth of the region spanning from Manchester to Barcelona to conveniently deliver logistic services to all major European industrial and consumer markets. Thanks to its location at the Albert Canal and given its excellent infrastructure, Haven Genk can meet all requirements to provide full handling services in a tri-modal way and door-to-door deliveries. Therefore, Haven Genk is also referred to as the extended gateway for the Port of Antwerp. Furthermore, given its location between Antwerp and the Ruhr area in Germany, Haven Genk is often considered as a hub between Germany and Antwerp where road transport is used to deliver goods to or from Haven Genk. 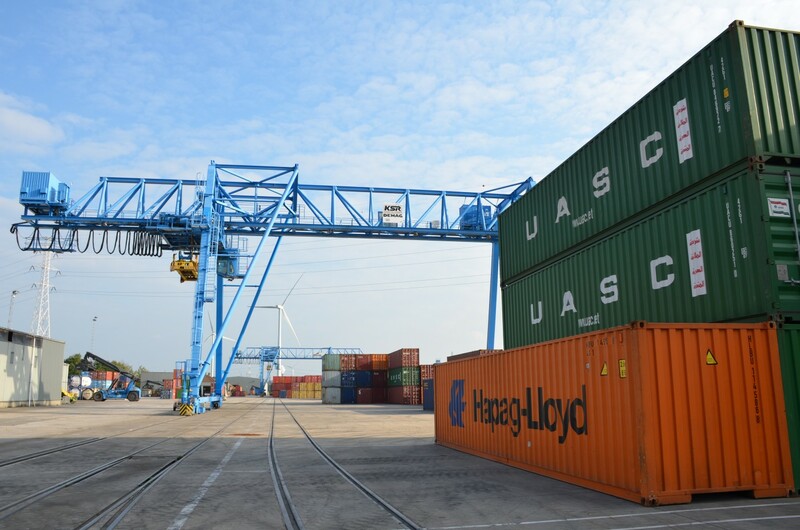 Besides containers, large companies as well as SME’s call upon the storage and transshipment services of Haven Genk for bulk, conventional goods and general cargo (storage open air vs. bonded covered warehouses), e.g. scrap, ferro, food products, minerals, waste, liquids… Added value services are foreseen such as repair and cleaning services for containers, stuffing and stripping, fumigation, cross docking, etc. Through its private rail infrastructure and owned locomotives, Haven Genk is linked to the international railways. Currently, mainly rail transports to Northern Italy are foreseen. However, also other destinations are available or under research by Haven Genk (such as China, Eastern Europe, etc.). Also expedition services are foreseen, including the execution of customs related formalities. EFIP brings together nearly 200 inland ports and port authorities in 17 countries of the European Union and Switzerland. Additionally, EFIP also has observer members in Hungary, Serbia, Slovakia and Ukraine. 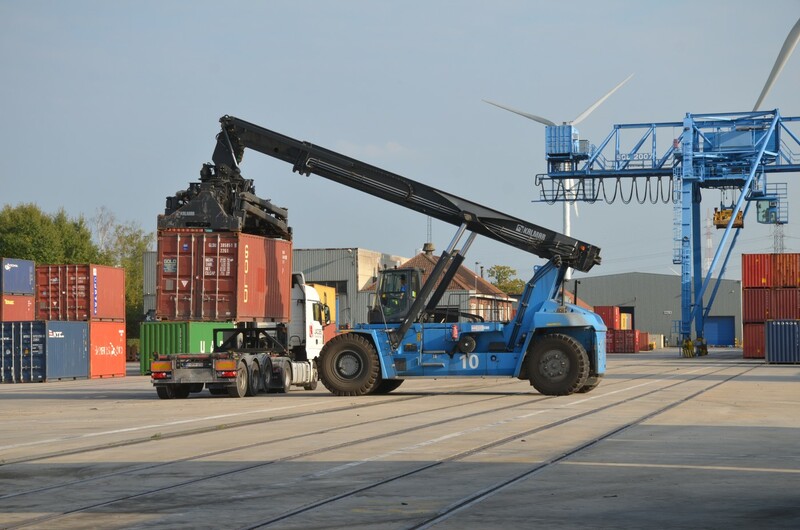 EFIP actively follows all developments in the field of EU policy of importance to inland ports and represents the inland ports vis-à-vis the European institutions and other international bodies. EFIP offers its members the possibility to exchange information, expertise and best practices with colleagues in other countries.